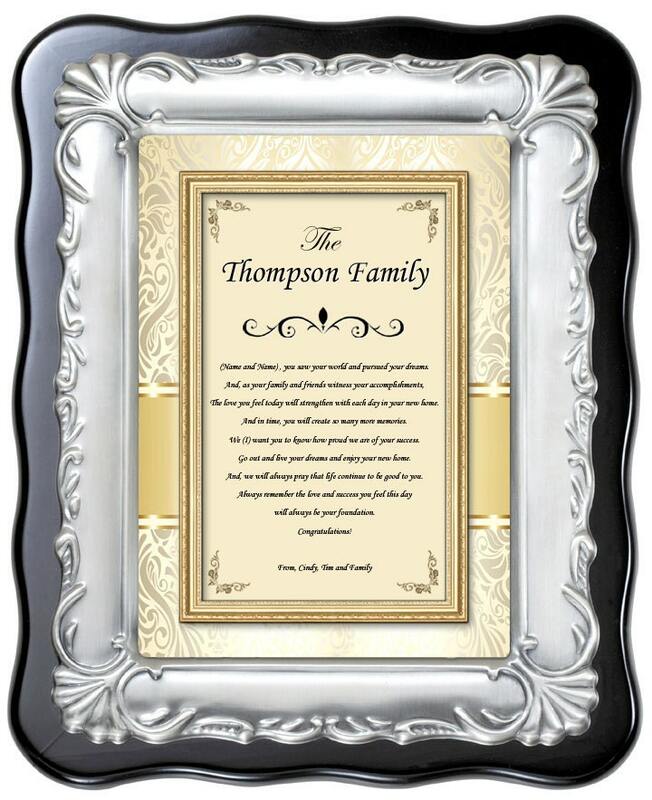 Our handsome housewarming desk plaque make every touch point count with personalized memorable poems. Focusing on delighting new home ownership couples, our gifts and presents unlocks the best loving opportunity to show thoughtful appreciation to the couple. 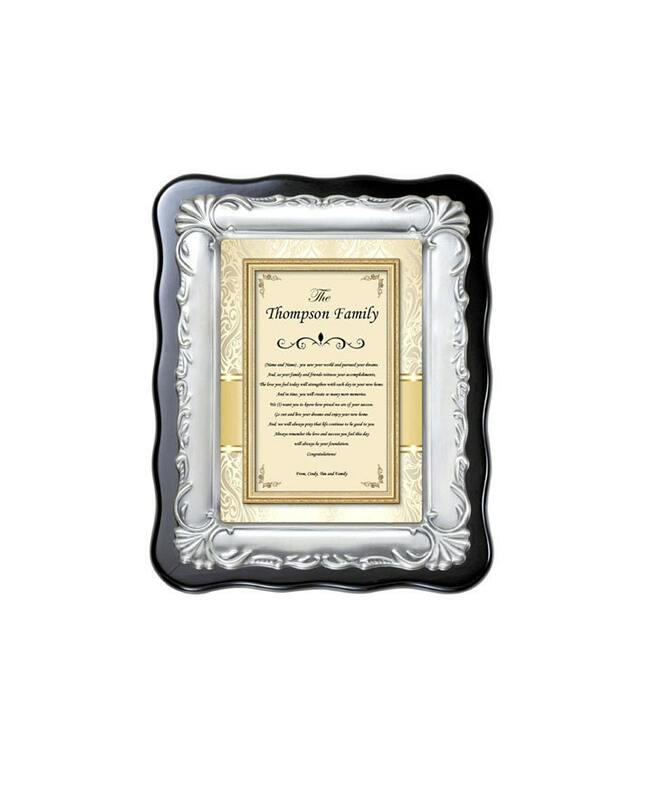 This shiny black plaque is displayed with a touching housewarming congratulation poem and a silver dimensional metal designer border plaque display. 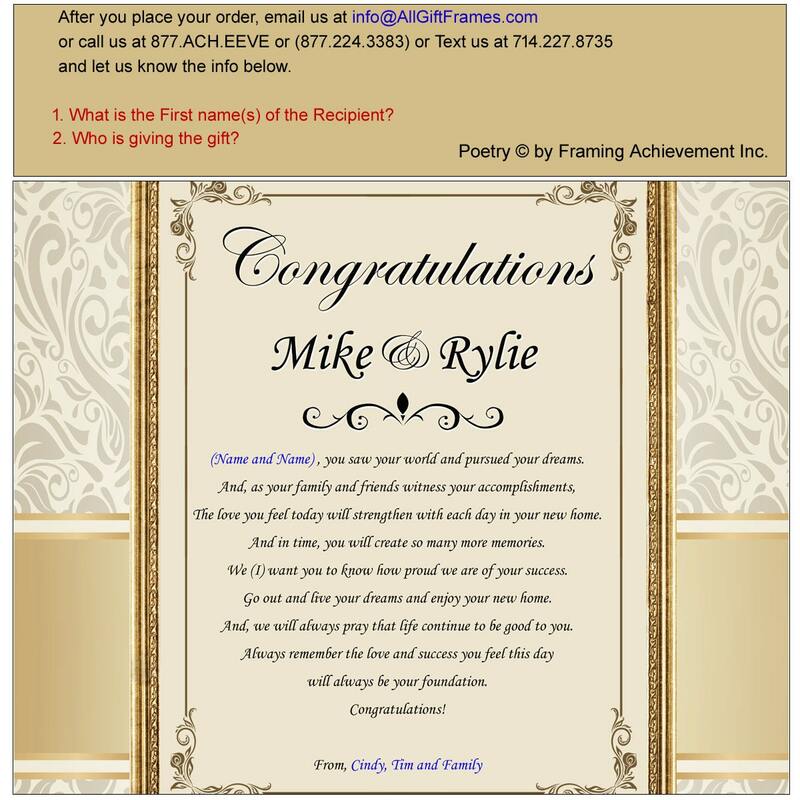 Recognizing successful milestones and events in buying a new home with our personalized housewarming poetry plaques and frames. 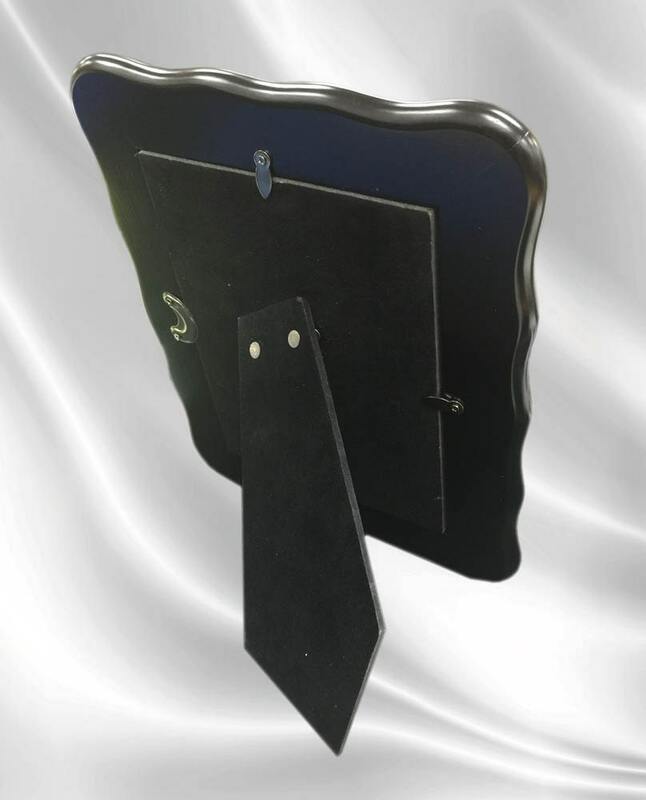 Our extraordinary engraved gifts include an elegant black wood plaque with a beautiful imagery silver border design and a personalized poem. Selling thoughtful housewarming gifts for friends, neighbors or family. Our poetry products also include birthday gifts, plaques, personalized picture frames, retirement gifts and many more products and occasions.